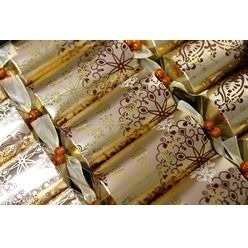 Thank you for your interest in our Jewel Snowflake Gold Christmas Cracker. Please complete your details on the 'Quick Quote' form and click the Submit Button at the bottom of the page. 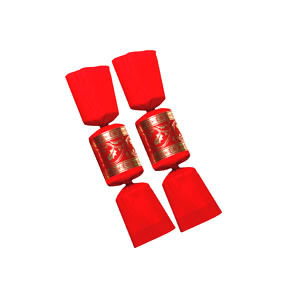 A customer service consultant will contact you about the Jewel Snowflake Gold Christmas Cracker with a quotation. 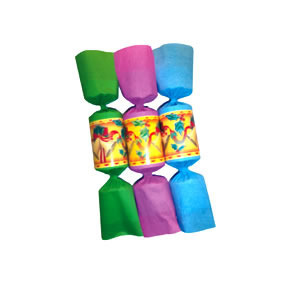 Christmas Cracker contains a snap; a joke; a hat and a surprise item. Surprise items: Gecko Bottle Opener Keyring; Tape Measure; Ballpoint Pen; Playing Cards; Earrings; Sewing Kit.